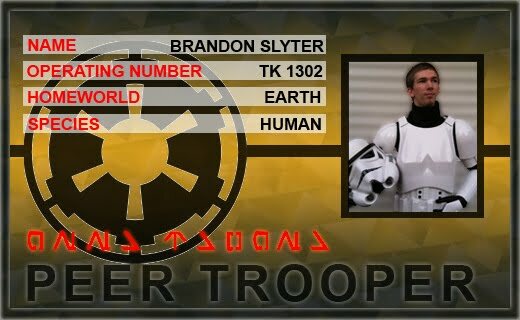 So, I just found out I'm not the first Peer Trooper. But I'm going to keep it alive! Anders Ancker (an AM alumni) is the original Peer Trooper and he has some wonderful weekly tips. I recommend checking out his week 1-4 tips as well. Download all the course and open them each up to see what looks the best for you. DRAW DRAW DRAW. This week planning is SUPER critical. If you don't spend enough time planning this shot, it's going to be hard to animate. --Pick out the course: I looked at each and every single course and visually imagined a ball moving thru it. I thought, How would the ball react to this environment? --Open the course up and set your time slider to the frame limit: I then hit PLAY and watched the timeline move for 120-200 frames (or whatever the limit is). I memorized the “feeling” of how long it would take. --Imagine the ball: After I got the timing down I visualized how I wanted the ball to move. When does it anticipate, when does it squash, rotate, stretch, etc. --Draw: I did this in photoshop. I took a screen capture of the course, and drew in the PATH of the ball. Just the path. I didn't yet focus on the timing or anticipation. --Draw more: after I figured out the path and got the arcs all nice and round, I drew in the ball. I drew more keys close together where the ball was slower, and kept a good distance in between where it was faster. --Block it out. Pretty straight forward. I brought the ball into maya and very roughly keyed where the ball would go. --Spline and refine! This takes the longest. You just gotta keep on working at it. Keep some of my last week's physics tips in mind. Momentum, gravity, etc. Have fun with this! It was my favorite project last term. Feel free to check out my progress reel, or other students' progress reels for example. Oh and here's a cool website with pinball machine gameplay!